Small Business Management Tips: How To Manage Small Business? 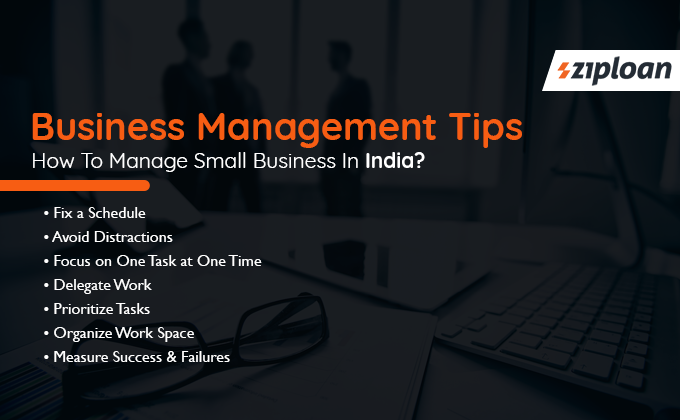 Small Business Management Tips: How To Manage Small Business In India? The importance of time is no less than capital and funds for a small business. A small business owner works towards achieving aspirations for his business, he manages accounts and juggles between responsibilities. With so much work at hand, a small business owner obviously looks for small business management tips to run his business efficiently and successfully. So, here are 7 small business management tips to help you save time and run your business smoothly. The way to be productive at the office is carefully planning the schedule for the day with clearly defined goals and tasks. 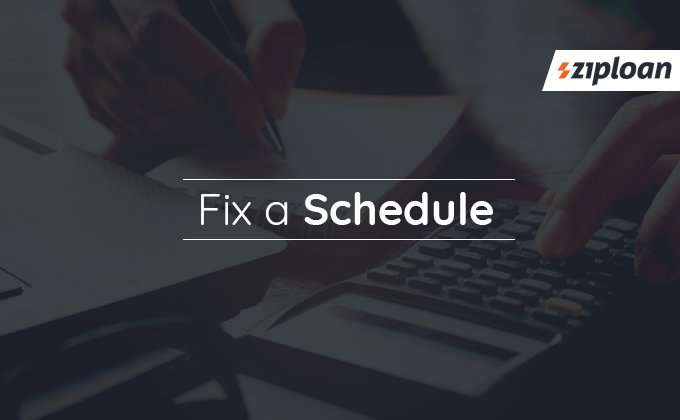 Notably, whereas an organized schedule can make you be more productive, a disorganized schedule can lead to wasted hours. It is important to create an account of everyday work, from meetings and appointments to inventory purchase and wages paid. Significantly, you can schedule the tasks for the day in three categories – one for the tasks must be completed, second for the tasks which can put on hold, and the third for the little tasks that you can complete in the spare time. 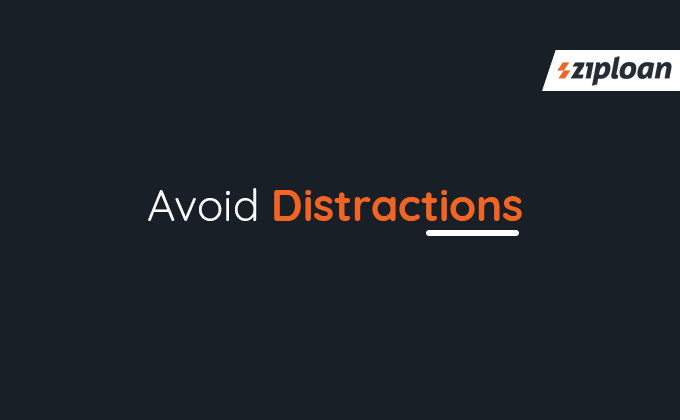 Any means of distractions for you is against the business growth since the work and tasks performed by you are different by the ones performed by other employees at your office. You must look for all the ways which can deviate the employees from their daily tasks. However, it is important to understand that you do not put so many boundations on the employees as that too can deviate them from working to their full potentials. Although a lot of people suggest multitasking and that it is a clever way to grow and expand the business. However, there are some tasks that require all your attention as they are extremely important for your business. 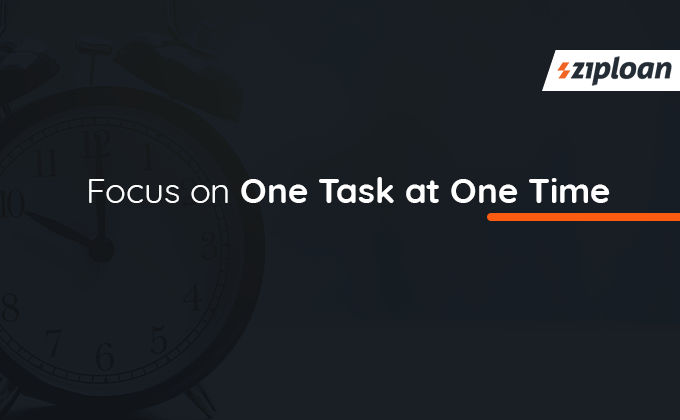 You can do this by setting a timer for every task and completely focusing on it before the timer goes off. This would help you to devote time to required tasks properly. Also Read: Why you need to get Started with Customer Referrals? You might feel that you can perform all the tasks by yourself. 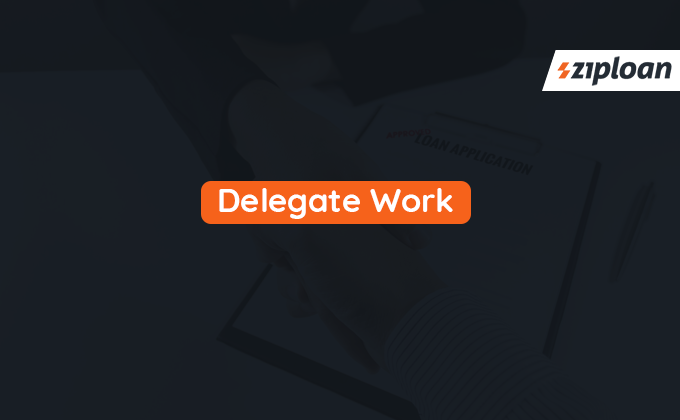 However, it is important that you delegate the tasks and business operations to other employees. The growth of your business would start with you delegating responsibilities and tasks to other personnel. You can hire people with skills for a particular task. 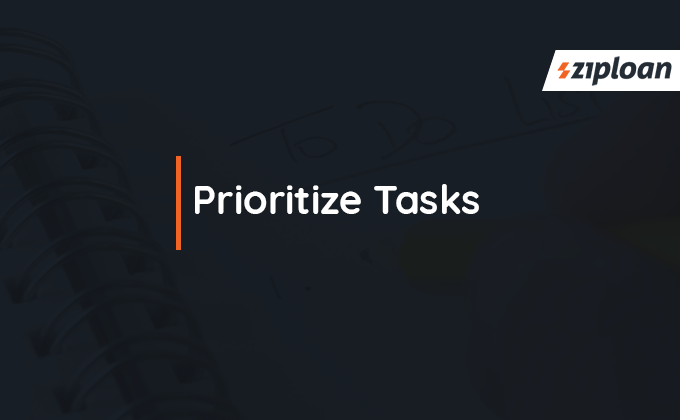 This would provide you with time to focus on important tasks that only you can perform. Also Read: How to make TDS Online Payment in India? An effective small business time management includes prioritizing work by taking the most challenging tasks first and least challenging in the last. Usually, the morning time is more productive as compared to the evening one. So, you can plan to perform the important small business tasks in the morning and others in the evening. With the important tasks completed in the first half, you can work on other tasks with a relaxed frame of mind. No other factor demotivates more than visiting a cluttered workspace in the morning. It creates an unorganized mental space and makes the business person stay at the office for long hours. Documents popularly piled, placed, and categorized in the color coded files would help in identifying them on time and in a hassle-free manner. Also Read: How to use a Loan for Small Business Effectively? 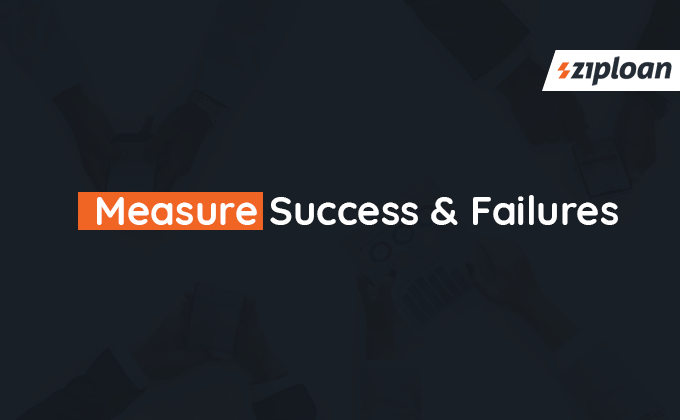 Measuring the steps that brought success and failures would help the small business to set his goals rightly. You can define the weekly business goals to measure if you achieved success or not. And if any certain step is not bringing success to your small business, then you might want to alter it a bit or change it. Previous article How To Find The Best Business Loan? What Are The Different Types Of Loans For Business?